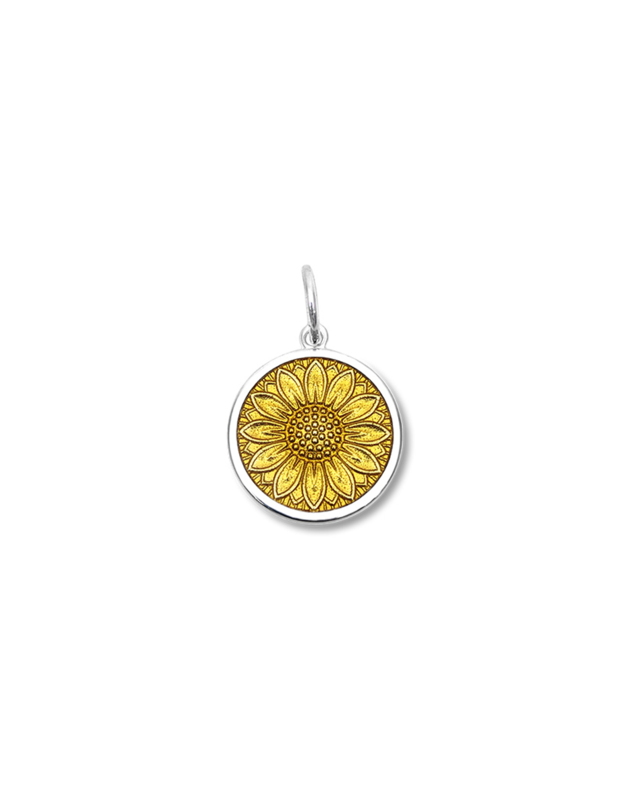 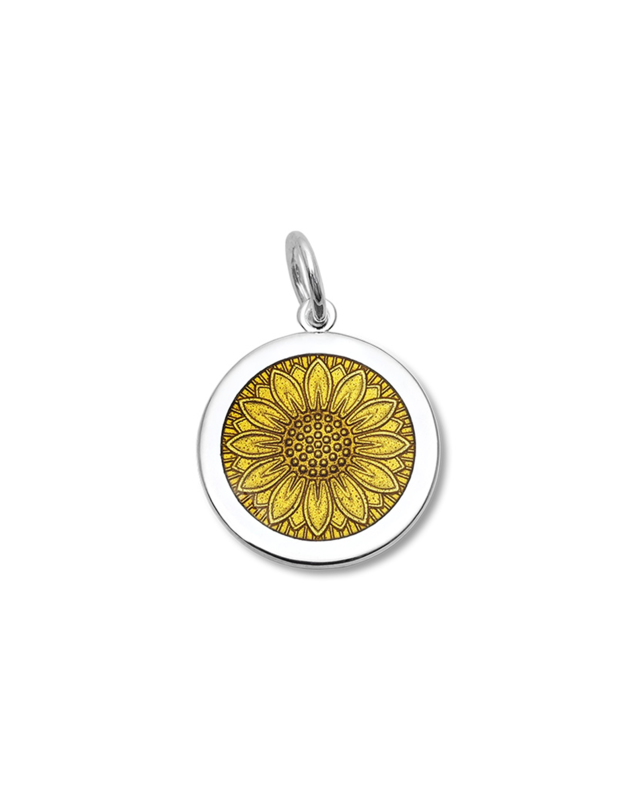 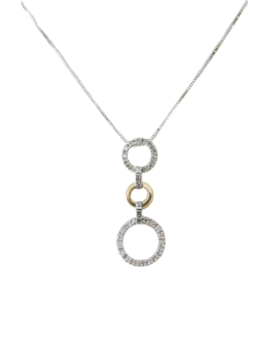 LOLA Sunflower pendant featuring beautiful gold color and the inscription “Choose to Shine” on the back. 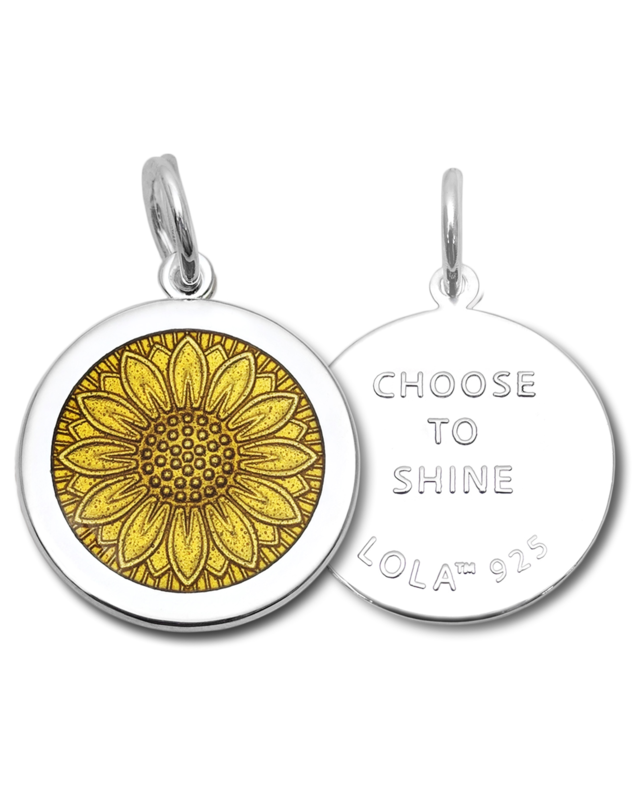 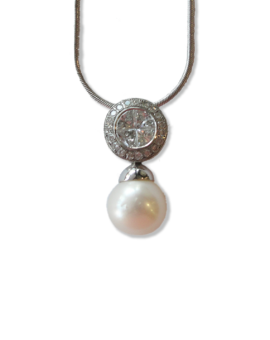 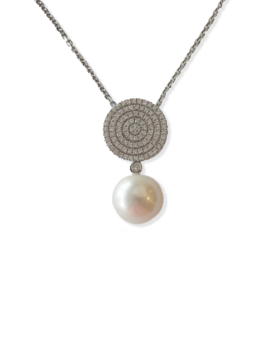 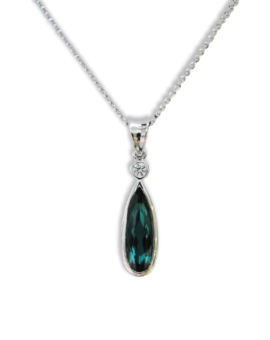 LOLA donates 10% of all sales to the Sarcoma Foundation of America. 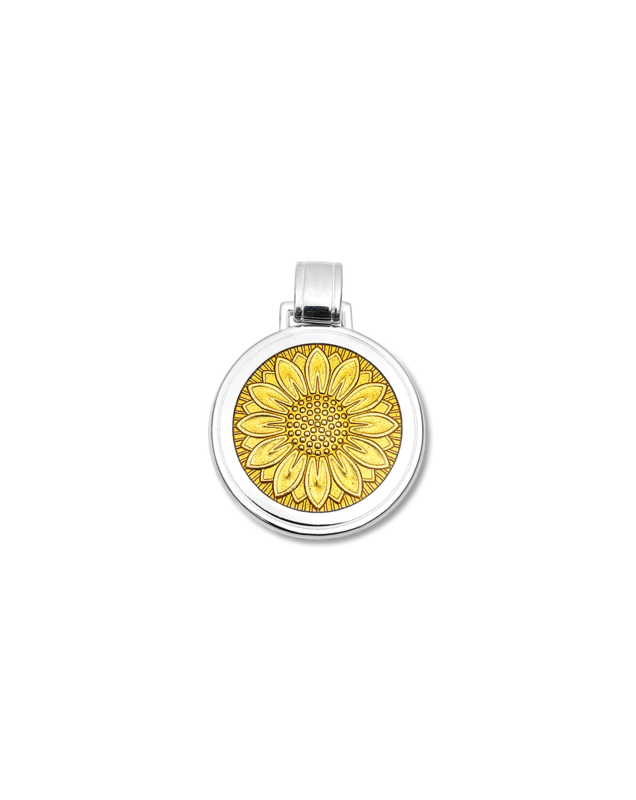 SKU: N/A Tags: bracelet, lola, Necklace, pendant, sunflower.